For the last two years, on my way to Actual Brewing and over the last year on my way to pick up tools at the tool library (worst name ever, Rebuilding Together Central Ohio) I have passed by a bar that looks lost out of time. Lisska Bar and Grill probably looked ancient when it was a day old. From the outside, it looks like a neighborhood joint one might find in the hills of Pittsburgh or the east side of Cleveland. It is old and battered now, like the neighborhood it resides in. In my mind, I envisioned the inside to look like the Nick’s bar (a bizarro Martini’s, from the alternate universe of a world without George Bailey) of It’s a Wonderful Life, with people slumped over tables with empty shot glasses and empty eyes. In spite of that vision, I still had a nagging interest in the place. In June, Lenny Kolada from Smokehouse Brewing shared that he spent part of his birthday at Lisska enjoying a $3 burger with his wife Joan. That sealed the deal for me. The place had food as well so I had to check it out. I finally made it. It was what I expected and maybe more than I expected. It is definitely a beat up place. It features a large area to sell lottery tickets. Next to that is an old, old bar with a lot of booze piled on the back shelves. The bottles do not look like they move much but the frosty cans of Bud Light look like they do not linger long in the cooler. Sliding down that sight line, is an old grill area that efficiently churns out what you see below. Intermixed among these areas are some bits and pieces of furniture one might expect to see at a third hand flea market. There are some Polish themed jokes, a pencil sketch of an ancestor or grandfather of the proprietors in a 19th century Austrian uniform showcasing a sharpshooters medal and a long, narrow photo of an amateur football team from 1933. The place has a lot of character. The characters that come through the door come for the wisecracks as an entrée and the food as a side. The customers are mostly long in the tooth and have probably been coming here since it opened decades ago. Listening to the banter going back and forth from the counter is well worth an investment of time to walk through the door and linger a while. And the food, is not bad and reasonably priced. The standouts seem to be the homemade desserts (pies, spice cake and cookies were spotted) as wells as soups and chili. This entry was posted on July 10, 2015 at 10:33 AM	and is filed under bar, culinary misadventure. Tagged: Lisska, Lisska Bar, Lisska Bar and Grill. You can follow any responses to this entry through the RSS 2.0 feed. You can leave a response, or trackback from your own site. Jim, You are definitely one brave and intrepid eater. Sometimes the best food is found in unlikely venues (sometimes not). One of the best pork tenderloin sandwiches I ever had was in a little place in a small town in Indiana on a road trip. I THINK the town was Cloverdale on the way to Terre Haute, but I can’t recall the name of the place so I will never get to relive the experience (sigh). I’m so glad you stopped into this place. I pass it every single day on my way to work and have always wondered how the inside looked and what the food might be like. Any idea how long it’s been around? One day I’m going to pop in here! It has been around about 8+ years. 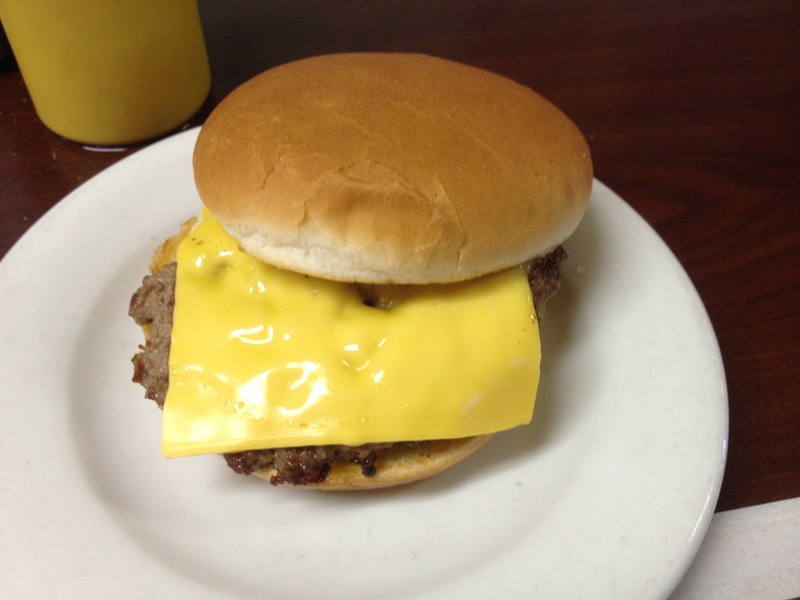 Lisska bar and grill has been in business since 1935. Our family comes every Thursday morning for breakfast and enjoy the BEST BREAKFAST IN TOWN! 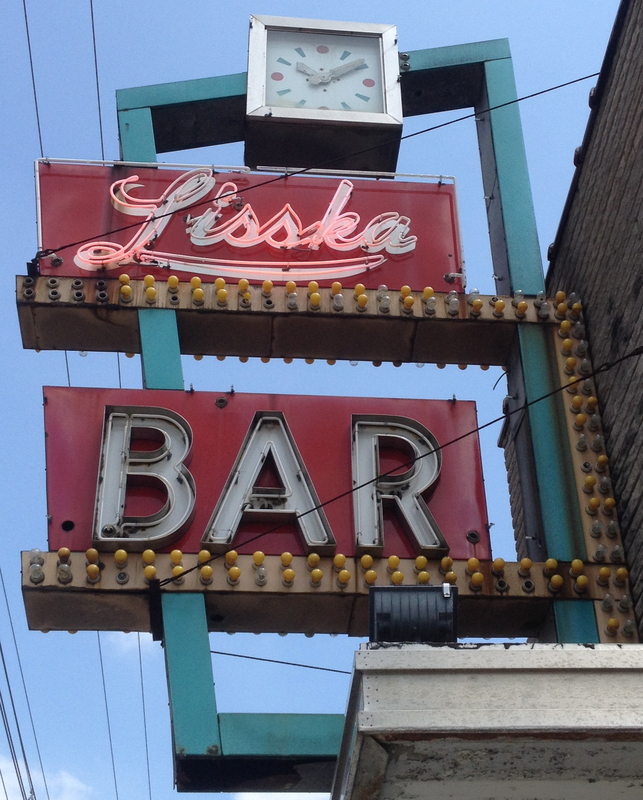 Our late parents enjoyed Lisska’s when they were courting” in the 30s! It is an AWESOME “gathering place” – join us any Thursday morning for a great time about 9:30 a.m.